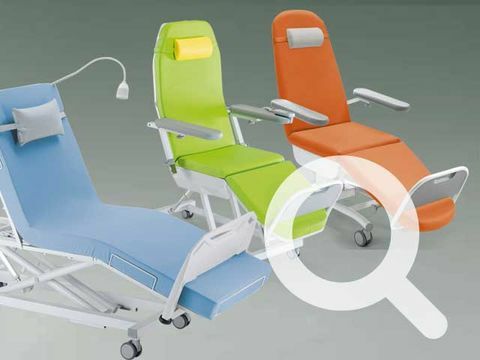 The new LiKAMED product finder: find the right therapy chair or bed chair to meet your requirements. The perfect dialysis couch, the optimal therapy bed or the best treatment chair for oncology and treatment. With the new product planer on likamed. de you will find exactly the therapy chair that fits your requirements.